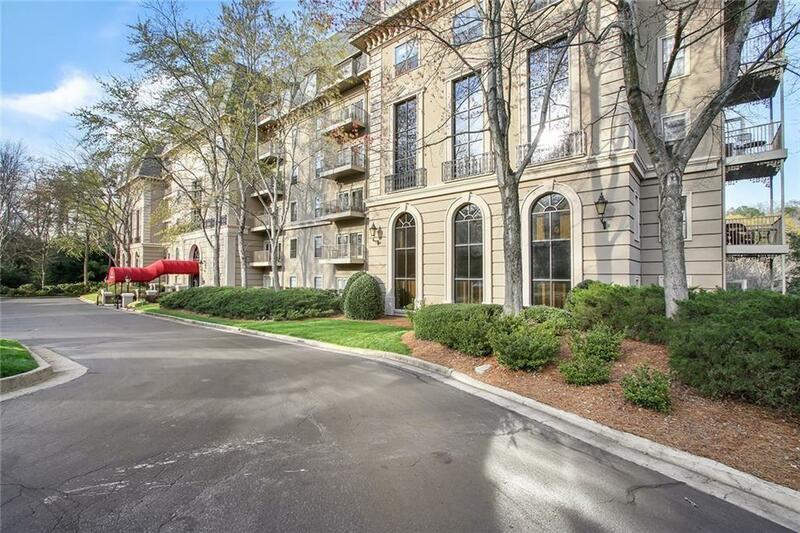 Spacious 2 bedroom unit in a highly sought location in Atlanta. Open kitchen to dining/living room. 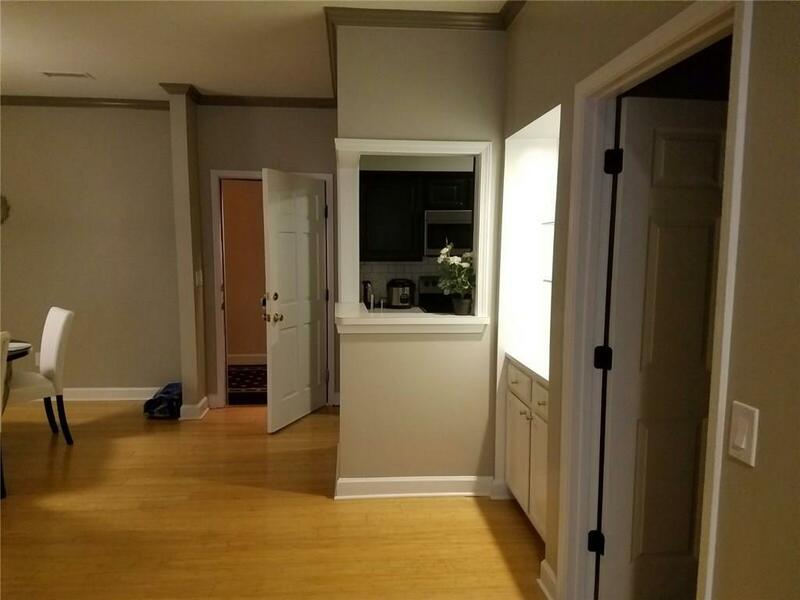 Brand new hardwood floorings, updated fixtures, freshly painted walls and stainless steel appliances. Large master bedroom with sitting area. 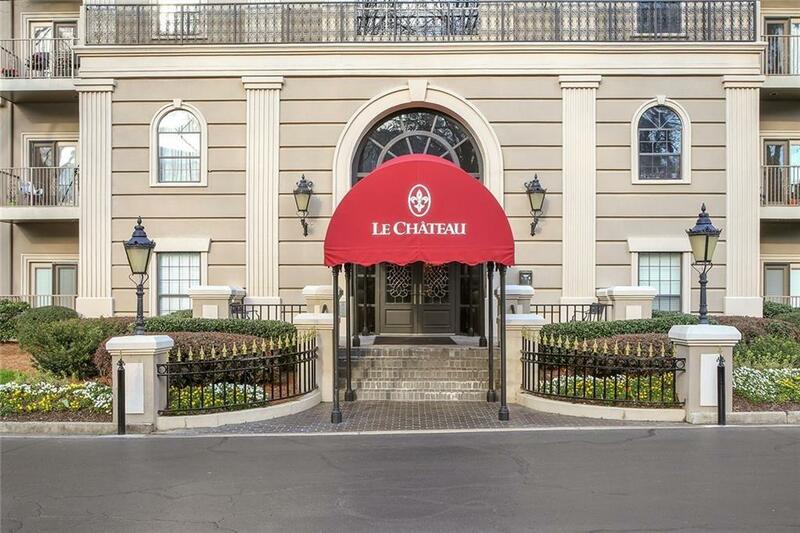 Huge master bath with double vanities, jetted tub and separate shower, walk in closets, family room with gas fireplace open to walk out balcony, unit has built-ins with glass shelving. Separate dining and living room. 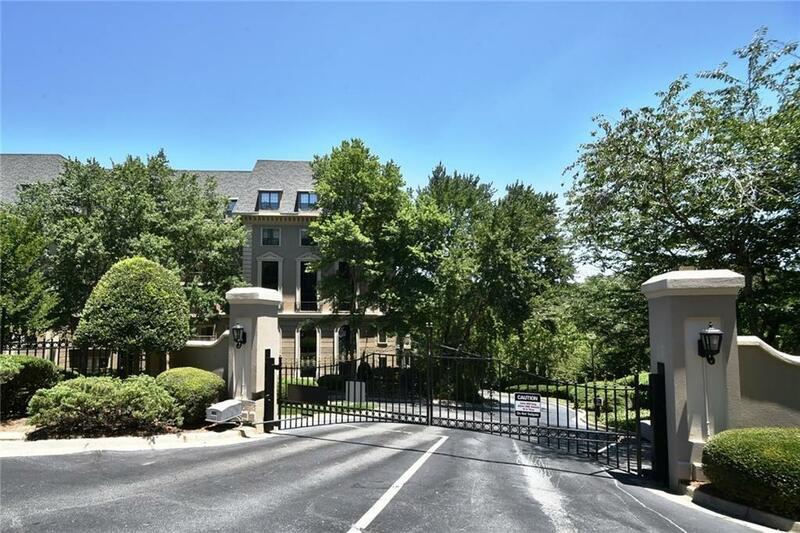 Gated community with front desk and concierge, has a pool and gym. Walking distance to shops and restaurants.